Air101: Qatar Airways reports massive losses. Qatar Airways reports massive losses. 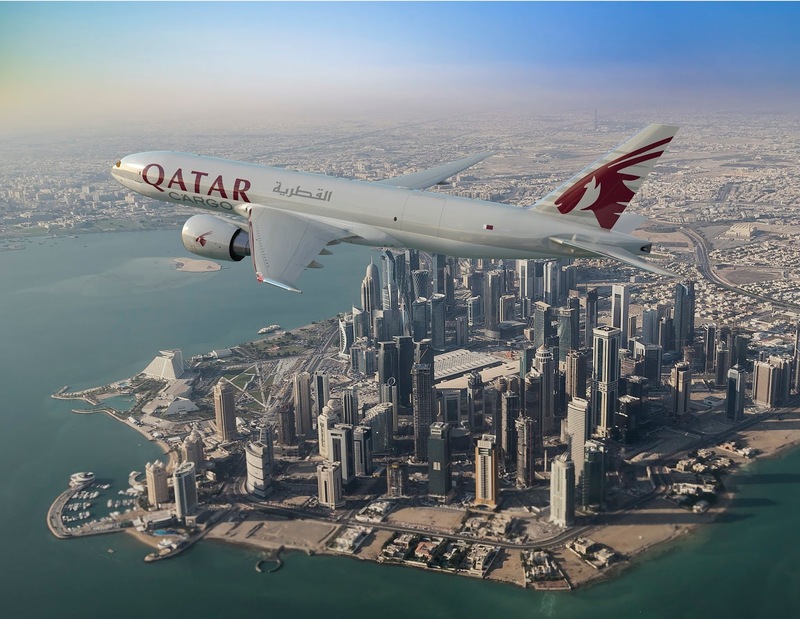 Doha based Qatar Airways has just endured the most challenging year in its 20-year history and blames a mega loss of 252 million riyals on the diplomatic and physical blockade by four of its Arabic neighbours. The mega airline has been banned from flying to Egypt, United Arab Emirates, Saudi Arabia and Bahrain since 2017, halting 18 of its popular high revenue routes as well as the four nations closing their airspace to Qatar Airways flights. To counterbalance the loss of those routes, Qatar Airways has opened 14 new routes during the last fiscal year, (24 in total since the start of the blockade) which come with launch costs and the necessity to establish market presence, which resulted in an overall net loss of 252 million as detailed in the airlines' recent annual report, issued earlier this week. Despite the local and regional tensions, Qatar Airways has continued with its expansion programme, in February 2018 it became the first airline in the world to take delivery of the Airbus A350-1000 aircraft. The carrier has added 20 other aircraft to the fleet throughout the financial year, increasing the total number to 213 (as of 31 March 2018). Indeed on Tuesday that development took the next step as the airline took delivery of two Boeing 777 Freighters, at the Boeing Everett base in Washington. 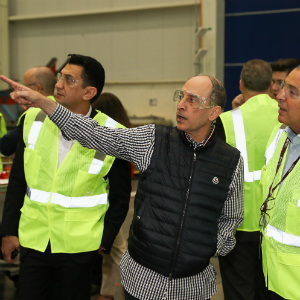 On hand for the delivery and touring the Boeing campus was Akbar Al Baker and other dignitaries from the airline who were given an insight into the US manufacturers latest development, the 777X. 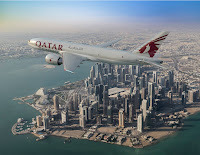 Qatar Airways was the first airline to operate the Boeing 787 in the Middle East. In 2016, the airline placed a record $18.6 billion order for 30 Boeing 787-9 Dreamliners and 10 777-300ERs.